We went to Valencia College to meet a class there we kind of like our education. They were an international class from all over the world. We met one of their professors that showed us how he interacted with their students and included them in his classes. We met a representative from the Disney program that we can participate in after summer if we want. It's an opportunity to work at Disney as your 3 month internship but you are there a whole semester and goes to College while there. It sound really awesome and the professor was really nice so if you have the money to go then it would be a perfect opportunity to do. 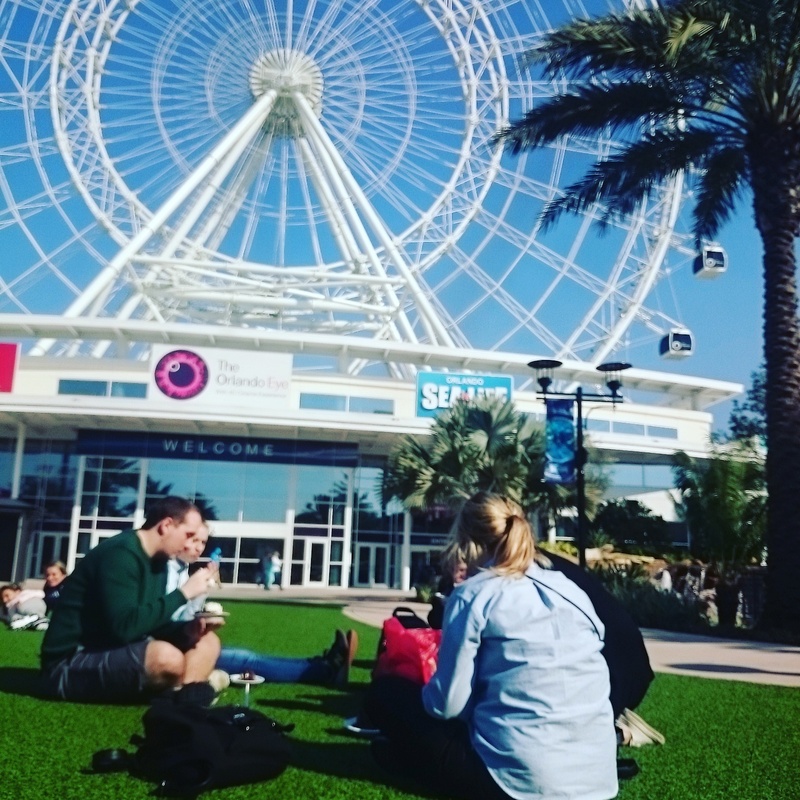 After the visit we were a few that found a really nice area around the Orlando Eye which is a huge ferriselection wheel. Beside it was an aquarium and Madame Tussauds. The Madame Tussauds was not that big comparing to the one in London, but they have made it a way so the pictures you take is a lot better and there are more space between the different figures. 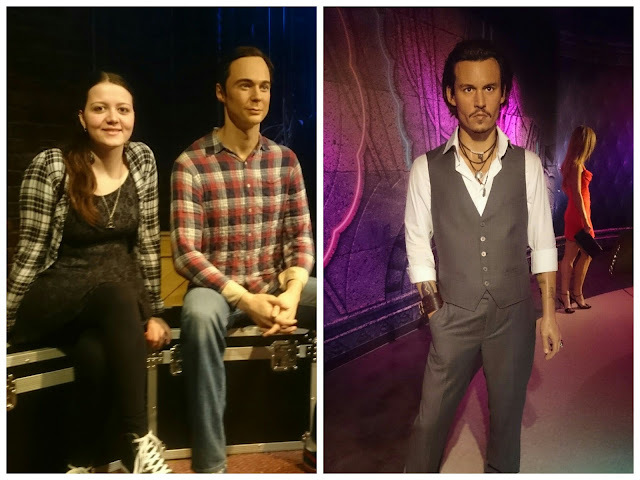 The staff was also very friendly and the dude taking pictures at the start was funny and joking around pretending to be a wax figure himself. It was something I never would have experienced in London. They are a bit more outgoing and playful here, which is really nice and you get a unique experience. And do I have to mention the Ben and Jerry ice cream store right outside Orlando Eye? ?